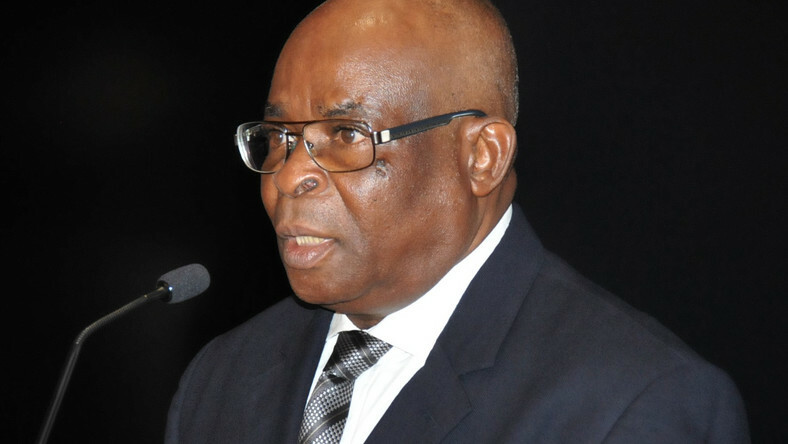 On January 10, 2019, The Federal Government of Nigeria filed a motion asking the Chief Justice of Nigeria, Justice Walter Onnoghen to step down because of charges of alleged violation of the Code of Conduct for Public Officers. Legal Foundations Section 36 and 292 of the 1999 constitution. Rights Implicated Right to Fair Hearing and Removal of Judicial Officers.